How can I let my users select the same date multiple times using the reservation widget? I know that the reservation widget does not allow multiple reservations for a given date. However, the alternate widget, appointment slot widget, will NOT work either. We need something that will allow choir members to select the days they will be on vacation or just out of town (all days, different weeks, etc.) and still allow another choir member to select those same dates. 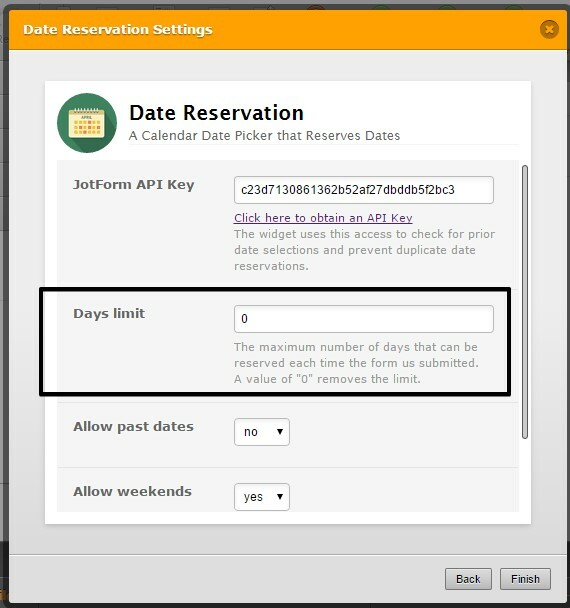 The reservation widget allows for all the days a given member will be out to be selected at a given time; however, once those days are chosen, no one else will be able to chose them. The appointment slot widget does not show DATES and we need the full future calendar available. We are also trying to have the submitted dates to be automatically entered onto an existing Google Calendar. Please advise as the best course of action to achieve this need. Or if it just impossible with JotForm at this time? 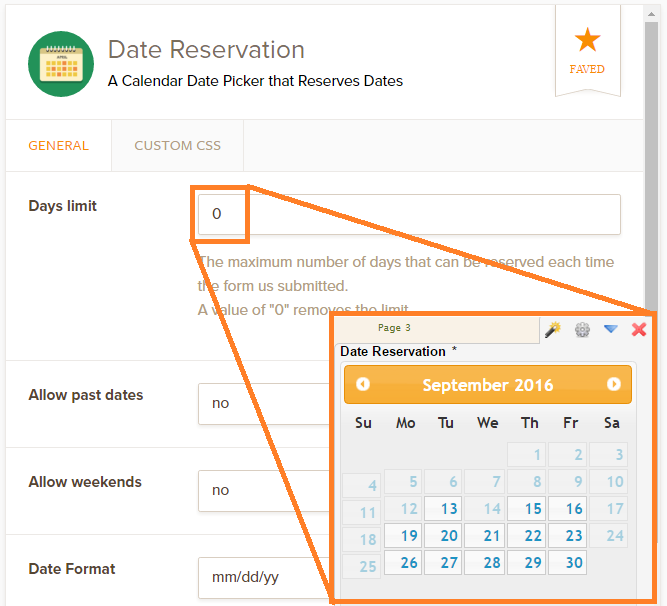 You can use the reservation widget and set the Days limit value to 0 in order to allow your users to select the same date multiple times. This DOES NOT answer my issue. I need to allow DIFFERENT people to select the SAME dates, if they will be out for those dates. I REALLY wish the other portion of my question was left with this one, as they are so interconnected. I need a way to allow multiple....DIFFERENT people to choose the same dates to show they will be out on those dates. 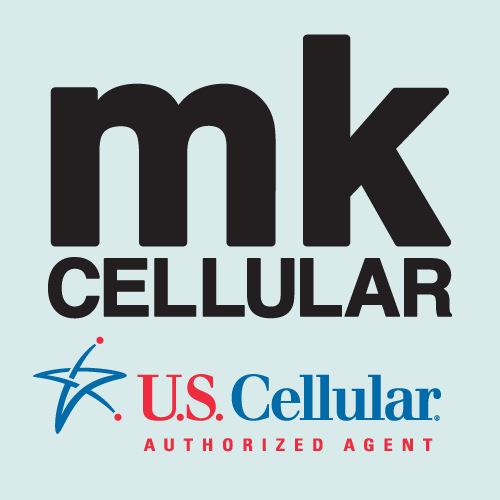 IE: Person chooses July 20-24 and person 2 needs to choose July 23-26. I need a way to allow the overlapping dates to be chosen by BOTH people or even more than 2 and still be able to use Zappier. However, there is still an issue with that....But I'll address that once I get an answer to my actual question. Thanks. My apologies, I see that my answer was incorrect. But, you can still use the appointment widget just leave the API key field blank. This will allow different people to select the same dates. 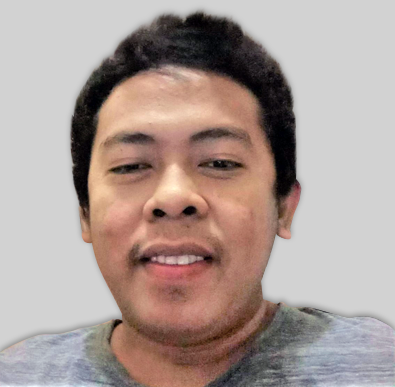 I've created this form: http://form.jotformpro.com/form/51446920185961 to test this and works as expected on my side. The JotForm API Key box is not showing in the wizard. I found it in the properties but when I delete it out, the widget is broken. I don't want it to check for previous reservations, as I'm using it for time off requests. 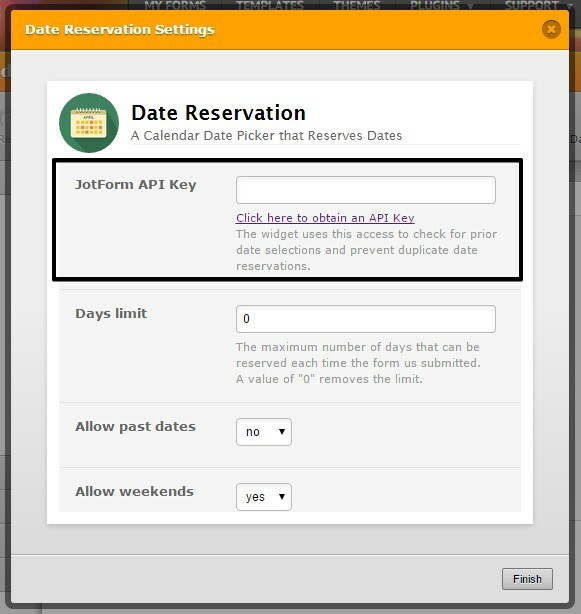 The feature you are looking form is currently not available in Date Reservation widget. Removing the API may result to misbehavior of the widget. Another alternative solution that I think of is to use a Configurable List widget with Date Time field. However, the downside of using the Configurable List widget is that the user will need to input the dates one at a time. You can check this sample form that I have created - www.jotform.com/form/51819345561964. When I set my "Days limit" to 0 it still doesn't allow one date to be selected multiple times. We will answer your question on a separate thread here https://www.jotform.com/answers/924969. We'll be on it shortly.